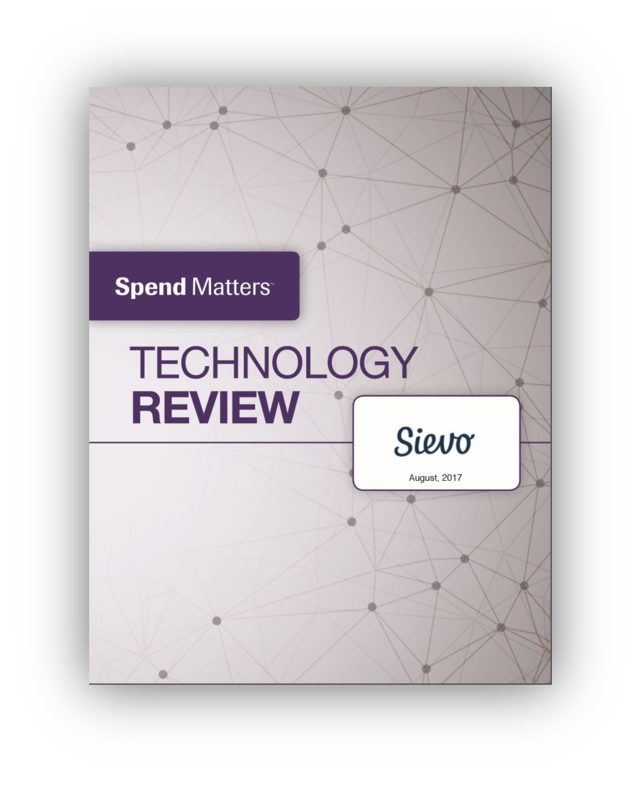 Read what the leading independent procurement industry analysts have to say about Sievo. Expert overview of core solution areas. Assessment of platform strengths, weaknesses opportunities and threats. Objective commentary from the leading procurement industry analysts.